This trail is currently 1.7 miles of beginner/intermediate level single track interwoven with 2.5 miles of multi-use trail. There are plans to build over 4 more miles of beginner to advanced single track in the coming months. Please visit prairiecreektrails.org for more information and trail status. MINT is working with the Muncie Skatepark Coalition to implement a bike park into the design of there skatepark project. 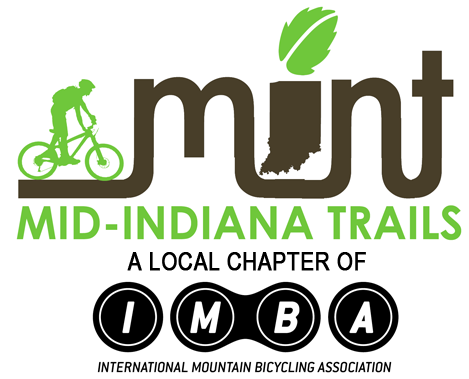 MINT would provide maintenance for the bike park portion of their project. Visit their facebook here for more info.